Few days back, Paranoid Android came back from the dead and surprised everyone into the world of custom ROMs. 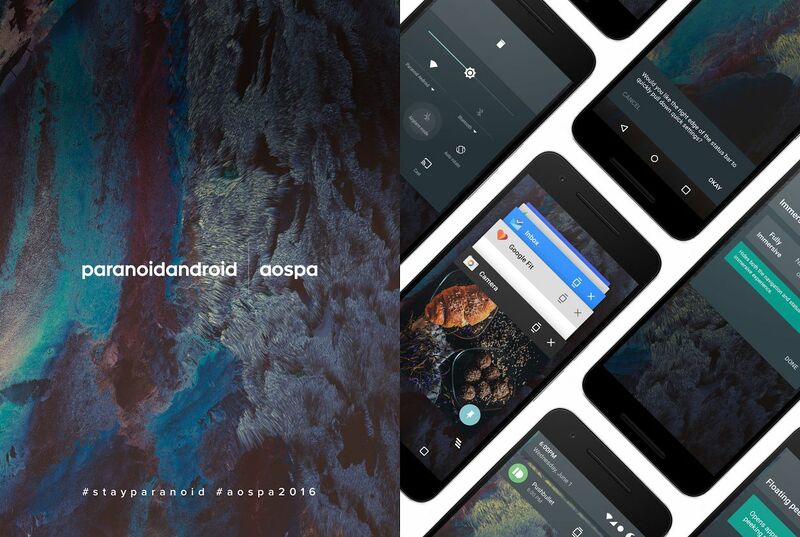 The new Paranoid Android team has released an updated build of the ROM — Paranoid Android 6.0.1 — with tons of bug fixes. The latest version of the ROM also adds support for a bunch of more popular devices. This includes the Pixel C, Sony’s Shinano family of devices, and the OnePlus 3. The team is also working on adding support for all 22 Xperia devices that are supported by the SonyXperiaDev project. There are a lot of other device specific changes and bug fixes that will improve the overall experience of using Paranoid Android. OnePlus 2 owners specifically will now be able to enjoy improved power efficiency and less heating issues on the latest build. While Paranoid Android comes with a built-in system updater, this update will not be pushed through it. This is because the team is still testing Paranoid OTA to ensure it works properly before using it to rollout updates. You can download Paranoid Android 6.0.1 from here.